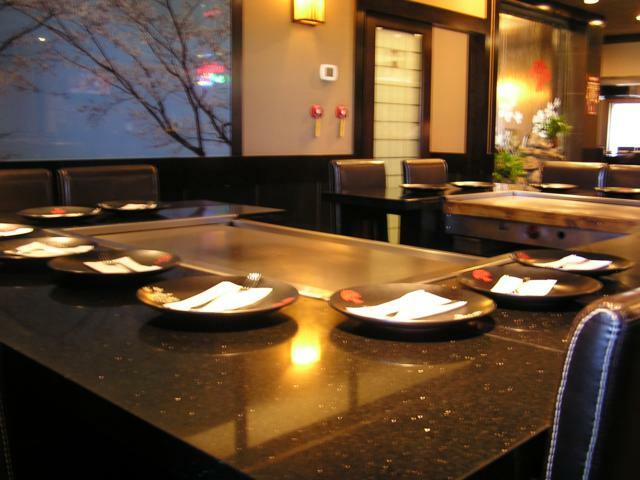 For authentic Japanese food that's hot off the grill, Hayashi's hibachi grill is sure to excite you and give you an unforgettable experience. 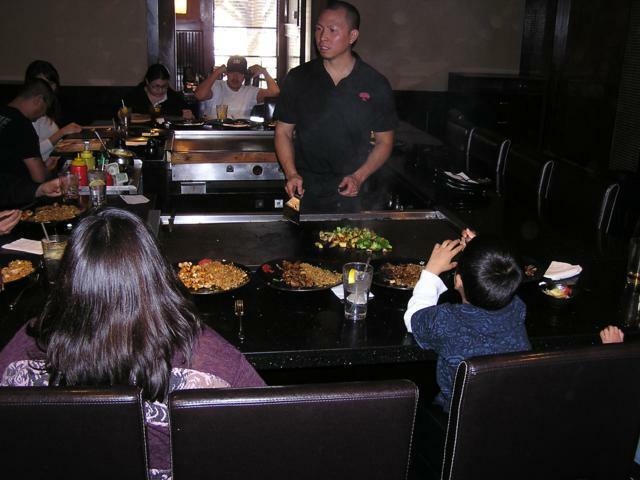 For around a thousand years the Japanese have enjoyed this unique and delicate method of cooking food, and now you too can enjoy the delicacy of hibachi grilled Japanese food in any of our locations. 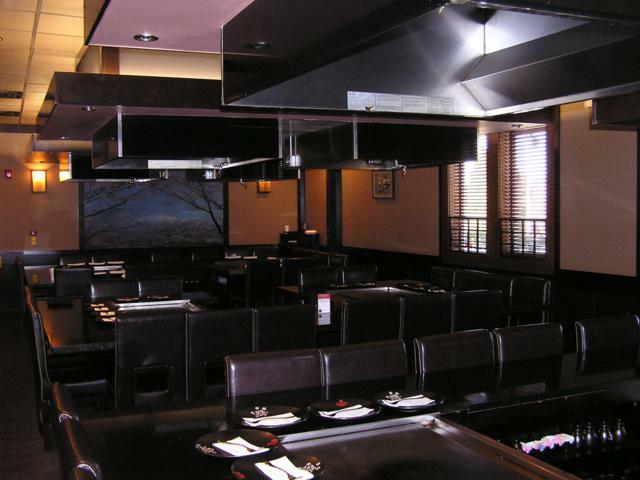 Hayashi's hibachi grill entrees are served in spectacular fashion with soup, salad, appetizer shrimp, vegetables, hibachi fried rice and your choice of meat or seafood, including steak, chicken, scallops, lobster, and tuna. 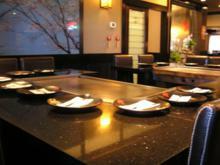 Hayashi's hibachi grill is hot, fresh, and authentic. 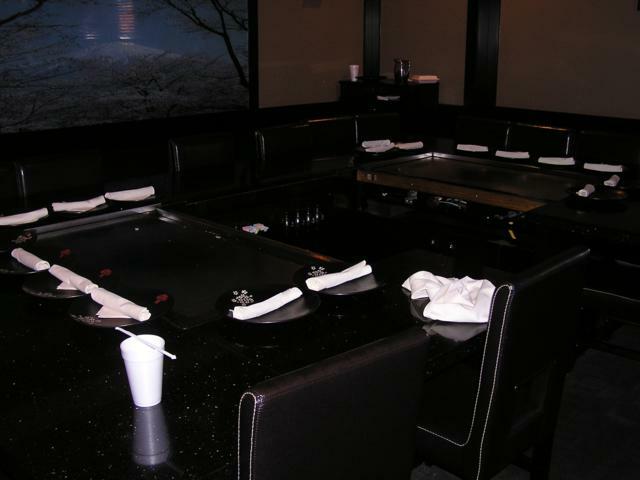 With exotic flavors, and fresh choices, Hayashi is sure to satisfy your appetite! 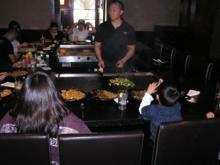 To view Hayashi's hibachi grill menu, click here.